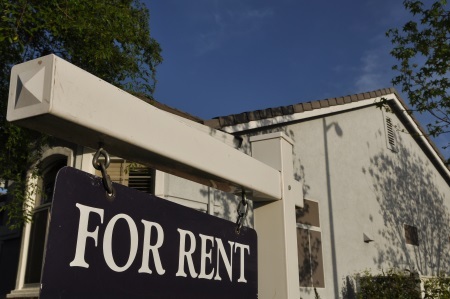 When considering the use of a property management company for the management, leasing or consulting for your property several important questions should be asked. Is the company a full time management company or is their main line of business real estate sales and they do property management on the side? How long has the management company been in business and what experience do they have in full time management? Is the owner involved in the daily operations of the business? 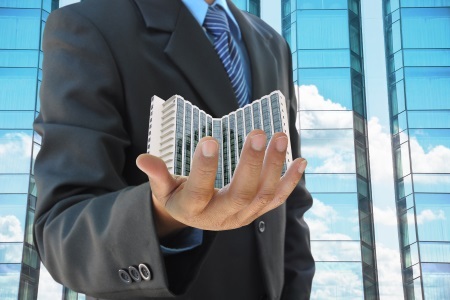 What professional designations does the owner have in real estate management? Are the employees full time salaried employees that focus solely on management or are they commissioned real estate sales people that are selling real estate as well? These are a few of the many important questions you need to consider before making a decision on the management of your real estate assets.